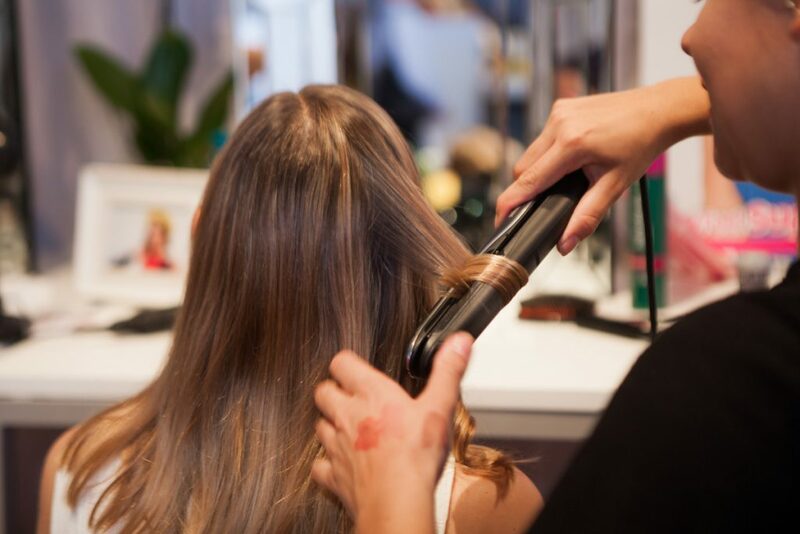 Our fully insured and very experienced stylists work on a mobile basis and provide all their own equipment & products to you at your home or chosen venue. Book your Hair styling Make over today! Check out our Make over party page for our bespoke packages including make up & hair!